Two people have been arrested for thefts in four states after cashing in coins at the local Walmart. Scioto County Sheriff Marty V. Donini announced that his 911 center received a call on August 30, from the Splash & Go car wash located at 7949 Ohio River Road Wheelersburg, stating that the machines at the car wash had been broken into and the money had been stolen. Donini stated that a deputy responded to this location which resulted in a report being filed and forwarded to a detective for an investigation. During this investigation detectives learned that the Aqua Jet car wash located at 8808 Ohio River Road Wheelersburg, had been broken into the exact same way. 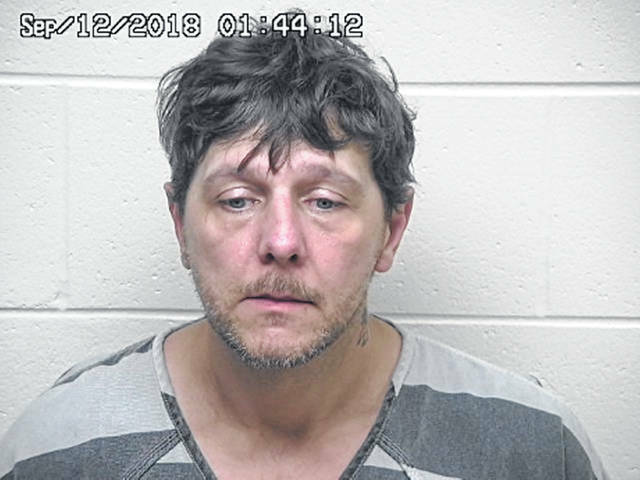 Captain John W. Murphy of the Scioto County Sheriff’s Department stated that during this ongoing investigation the detective was able to identify the suspect vehicle and tag number out of West Virginia. Murphy stated his detective, working with the several agencies in West Virginia, had been actively looking for this truck and occupants. A multi-state bolo was sent out with the description and tag number early Monday morning.. During this investigation detectives learned that these subjects had been breaking into car washes in several states to including Kentucky, Ohio, Virginia and West Virginia. On Tuesday the suspect vehicle was located pulling into the Walmart parking lot in New Boston Ohio by a New Boston Police Officer. The two suspects entered the store and were seen cashing in coins at the coin exchange machine. New Boston Police Department responded but was unable to locate the suspects in the store. With the assistance of the loss prevention officers at Walmart they were able to follow them on camera and see that they exited another door walking through the grassy area towards the Ohio River. Murphy stated that with the assistance of the railroad detectives who were able to see the possible suspects on foot close to Wolford’s landing around the railroad tracks detectives along with deputies were able to locate the suspects and detain them without incident. Arrested was James Ransom age 44 of Glen Daniel, W. Va. and Amy Daniels age 44 of Beckley, W. Va. 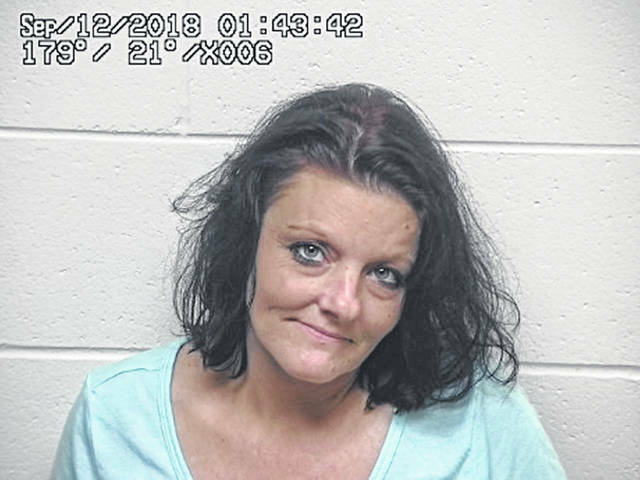 Both have been charged with 5 counts of Vandalism a felony of the 5th degree, 5 counts of criminal tools a felony of the 5th degree and 5 counts of Petty theft. Both are currently being held in the Scioto County Jail on a $ 30,000.00 bond and were to appear in Portsmouth Municipal Court on Wednesday. Captain John W. Murphy stated the suspect vehicle was impounded and that his office will be doing a search warrant on this vehicle today. The quick arrest was a result of several agencies working together and the community who assisted with information.